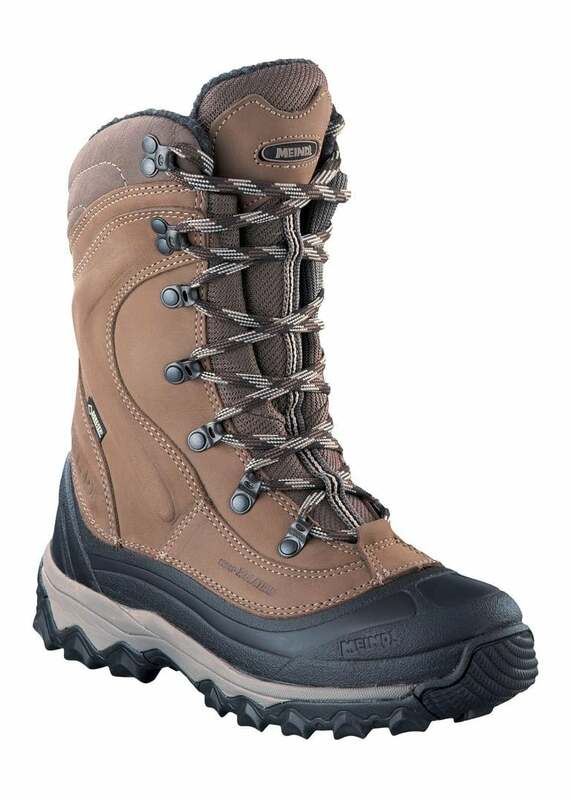 Meindl's Garmisch boots are true winter hiking boots made from of a high-quality nubuck leather and genuine lambskin. Meindl's Garmisch boots are true winter hiking boots made from high-quality nubuck leather and genuine lambskin. The GORE-TEX® lining ensures dry feet inside and out, and a rugged Contagrip outsole provides hardwearing traction on a range of surfaces. A true winter hiking boot, the Garmisch Pro GTX has a high quality, non-slip Ultra Grip sole, which provides cushioning from morning to night for extraordinary wearing comfort.